Steve McRae is a results-oriented Chief Executive and Board Member with international experience in IT, Data Communications, Energy and Renewable Energy markets. Experienced with both large corporation and early stage corporate environments where product entry required extensive international operations. Steve has a proven track record of corporate restructure, product development and market entry strategies, project and business development initiatives and fundraising. Steve has held CEO roles in the USA where he worked for 15 years as well as the Asia Pacific region. Richard Harris is an experienced new technology innovator, with extensive electronic engineering qualifications and a strong background in start-up business management. 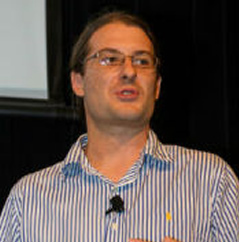 Richard’s prior entrepreneurial successes include Fultec Semiconductor Inc., which he founded from his PhD research, moved to Silicon Valley and later sold, and EMClarity Pty Ltd, an award-winning developer of world leading data communications technology selling to major telco’s and the US Department of Defence. 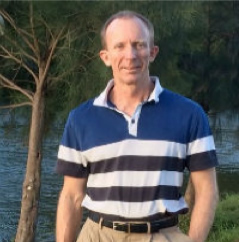 Richard has a Bachelor’s degree and a PhD in Electrical Engineering from the University of Queensland, a number of post-graduate management qualifications and a Diploma in Corporate Directorship. 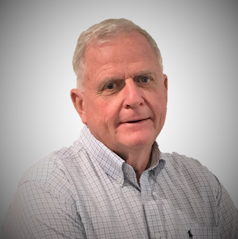 Richard is presently a member of the Australian Standards committee for lightning protection and an Adjunct Professor with the University of Queensland. 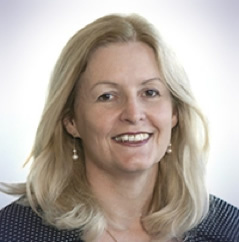 Terry Woodcroft has more than twenty-five years international management experience in hardware and software engineering, product management and marketing. Terry has built new profitable businesses in highly competitive markets in early stage growth through to Fortune 500 companies. She has held the position of CTO of venture-backed hardware and software startups and Global Product Manager for a disruptive enterprise software product with revenues > £100m pa. Recently Terry led Asset Management for UniQuest managing a portfolio of more than 60 startups commercialising new technology. 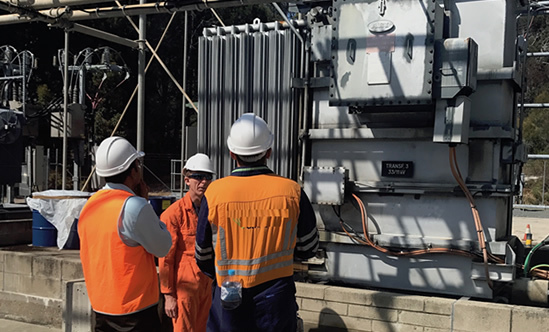 Dan is a transformer condition monitoring expert and academic based at the University of Queensland. Dan co-created the technology licensed to Aurtra from his research work, and is available for technical support. Since 2007 he has worked on projects for power utilities to deliver research that they can use to improve their business practices, with a focus on the management of power transformers. He has led research projects to improve the understanding of insulation degradation, and then worked with the utilities and industry to help them both understand and apply the findings. 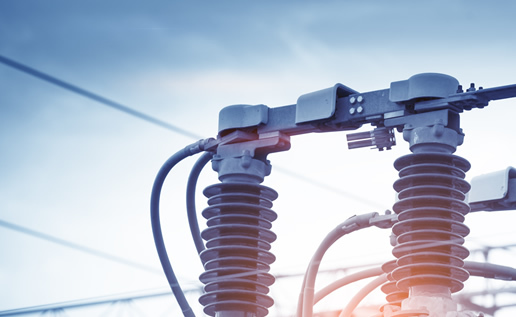 A timely and reliable maintenance decision along with the remaining operational life estimation of the power system can be sought with Aurtra. The outcome-driven solution for a sustainable and reliable power world is our goal. Aurtra listens, thinks and acts. 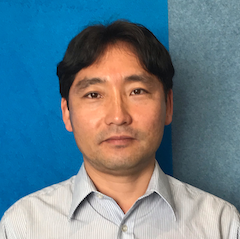 Junhyuck Seo is an experienced research and development engineer in condition monitoring systems for power transformers, signal processing and analysis, and the design and development of embedded control systems. With more than a decade’s experience developing EV, HEV and PHEV system, Jun extended his research interests to power systems. Especially, he undertook ground-breaking research in insulation system condition monitoring using PD, FRA, FDS, DGA analysis; and on-load tap changer using vibration signal measurement. Jun has a Bachelor’s degree in Electronics Engineering and an MPhil and PhD in Electrical Engineering from The University of Queensland. 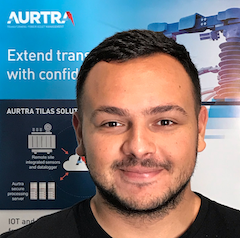 Aurtra's global expansion presents a number of interesting technical challenges and problems that are a great opportunity to be on the cutting edge of technology and grow my expertise. 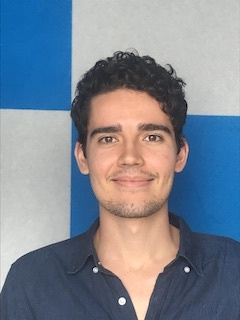 Jack is an experienced full stack software developer who has worked on a number of apps and platforms for varying startups in the past few years as a contractor. Jack brings his skills from past projects working on highly scalable, fault tolerant data processing systems to the Aurtra IOT platform. 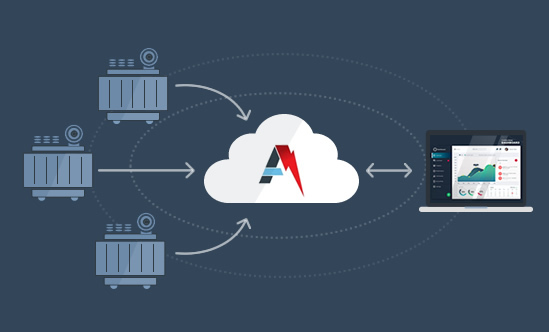 Aurtra’s multi-sensor approach to condition monitoring offers customers a comprehensive assessment of their asset’s health and presents unique challenges for an electronics engineer. 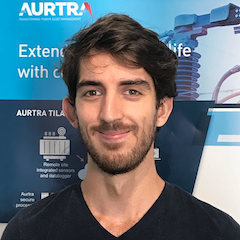 Cameron is currently completing a thesis in partial discharge detection and is working to extend the capabilities of Aurtra’s product in this area through the integration of new sensors. In addition to product development, Cameron is involved in the manufacture and testing of Aurta’s hardware. Cameron is an electrical engineering student with experience in electronics design and embedded systems. The problem of aging transformer fleet is present in every country around the world, but Aurtra’s solution is unique. The Aurtra team works with passion, experience and knowledge to solve this global problem in the most accurate, efficient, and inexpensive way. 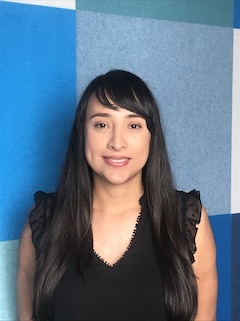 Johana is an experienced Business Development executive focused on developing business relationships for Electrical, Instrumentation and Control Systems for utilities, oil and gas facilities, and industrial and commercial organizations. Johana brings her business success and is working to extend the global market of Aurtra within utilities, transformer manufacturers and Industrial companies. Johana has a bachelor’s degree in Electronics Engineering and four years of business experience in the power distribution industry.